And no, we don’t mean orange juice. When we think of vitamin C, we generally think of the tablets we take religiously to fend off a cold during flu season. Or maybe just our morning cup of orange juice. But most people’s expertise with this vital nutrient stops there. The word around the beauty block is that there’s a new form of vitamin C in town, which might be exactly what we’re all missing in our beauty routines. 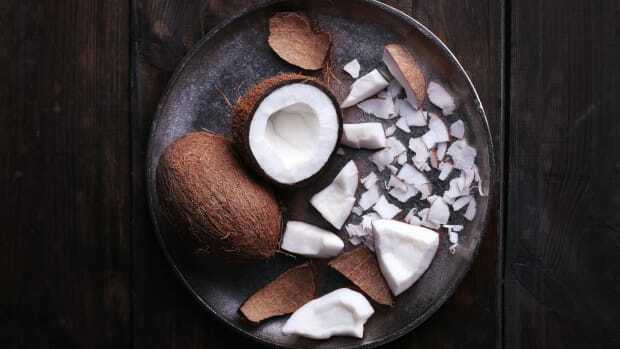 It is said to improve discoloration, brighten skin, and reduce fine lines and wrinkles. 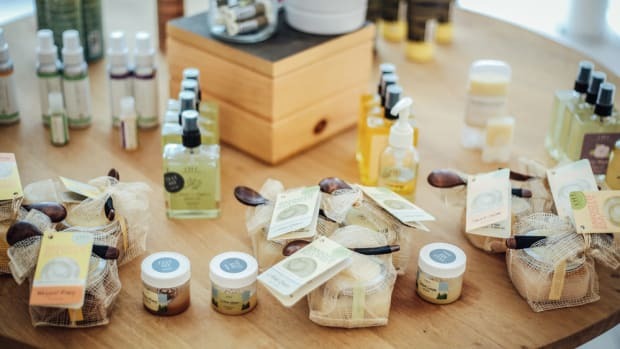 One quick search on Google will show that hundreds of brands have come out with some form of the product offering prevention of free radical damage associated with aging skin. 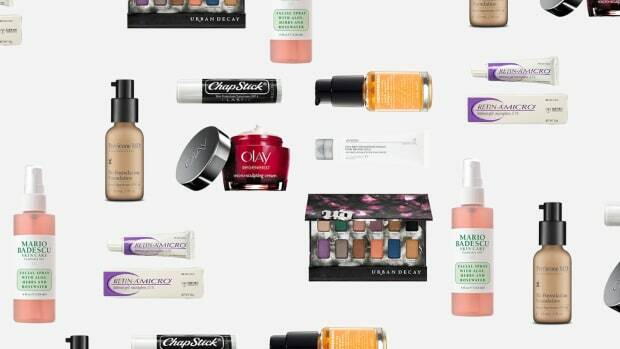 While reading product reviews may be a decent way to get a feel for the reliability of the product, we decided to go straight to dermatologists and skin experts. Point-blank: Does it work? We got a resounding "yes" from the professionals. Renowned skin care expert Rhonda Allison, founder and CEO of the professional skin care line Rhonda Allison Cosmeceuticals, says, “Vitamin C improves skin elasticity, decreases wrinkles by stimulating collagen synthesis, boosts the skin’s immune system, and repairs damages caused by external elements.” She went on to talk about the fact that the benefits of vitamin C have been known for some time—since 2009 to be exact, when researchers at the University of Leicester and Institute for Molecular Cellular Biology in Portugal conducted a study and found it to produce these benefits. Rebecca Lee, a registered nurse from New York City and founder of the natural health resource RemediesForMe.com, pointed out the fact that each day our skin is exposed to environmental pollutants such as radiation, sunlight, cancer-causing free radicals, and smoke. 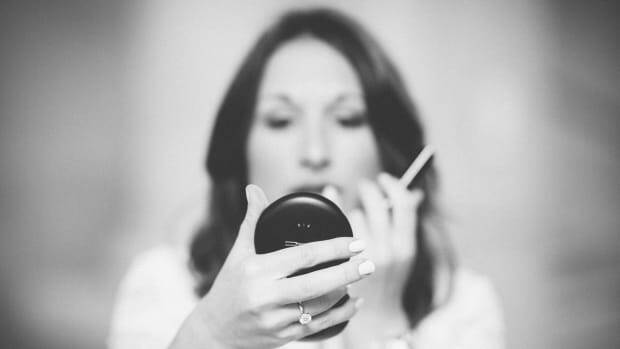 These pollutants break down collagen, stressing the skin and accelerating the aging process. Vitamin C serum helps to counter that process. She states that the serum can be used for sensitive, wrinkled, acne-prone, poor-clogged, and sun-damaged skin. The brightening effects can be attributed to the vitamin’s role in inhibiting tyrosinase. 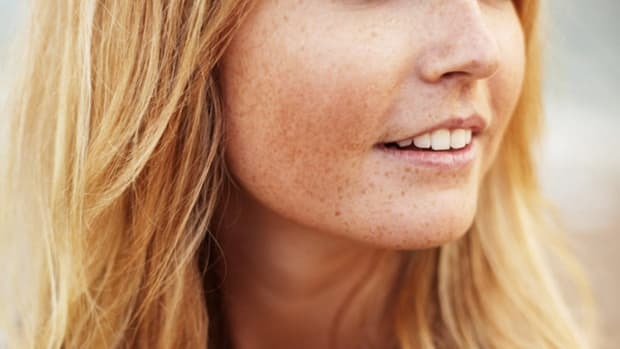 Paula Mauter, a licensed esthetician who has been working in Los Angeles since 1998, explained to us that tyrosinase is a key enzyme in producing pigment in our skin. By inhibiting that function, vitamin C will lighten any discoloration from sun spots, age spots, or acne scars with consistent use. 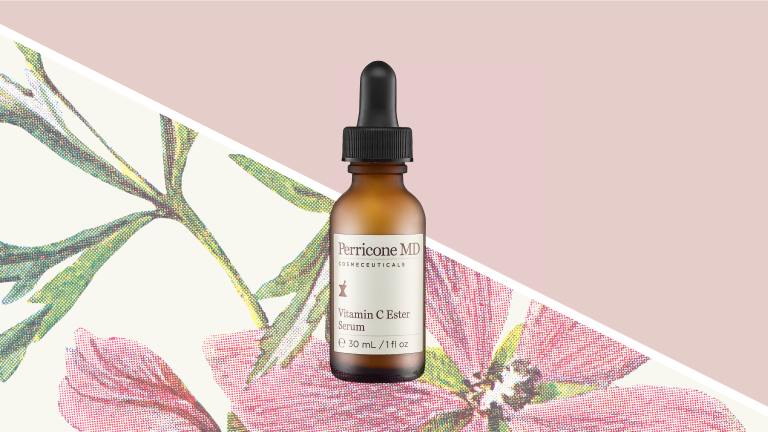 Celeste Hilling, CEO, founder, and product formulator of Skin Authority, stressed that ingesting vitamin C will not make a difference to your skin. 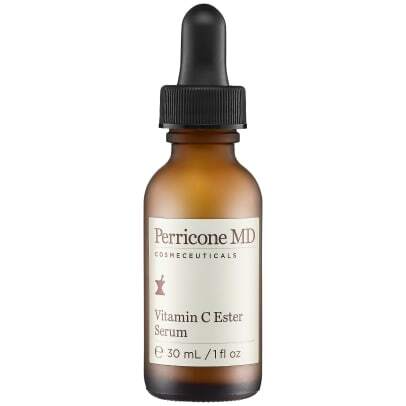 When choosing and using a vitamin C serum, it is important to keep a few things in mind. 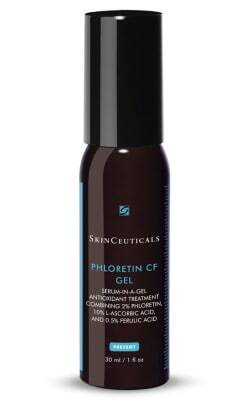 Dr. Lancer advises choosing a serum that is formulated at the right pH range—around 3.5. The composition of the serum makes it extremely susceptible to destabilization when it is exposed to either air or light. So make sure the product’s packaging is in an opaque container with a pump because that way there is minimal air and light coming in contact with the serum. 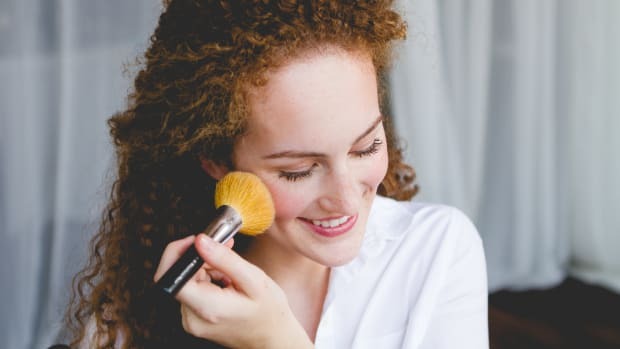 Make sure to clean your skin before application, so the product can seep into the skin and penetrate the top barrier to deliver the benefits. Whether or not a cup of OJ is part of your regular routine, you might consider adding vitamin C to your beauty routine. Take it from the experts. 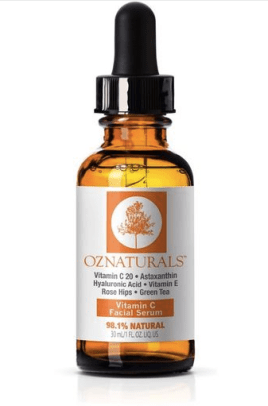 Interested in trying vitamin C serum for yourself? Check out these suggestions below.